Long Caye is a Caribbean island approximately 650 acres, 2 1/4 miles long, about 45 miles off the coast of Belize, Central America. Approximately eight miles from the world famous Belize Blue Hole, the island is situated within the Lighthouse Reef Atoll, just east of the Belize Barrier Reef, the second largest reef in the world. 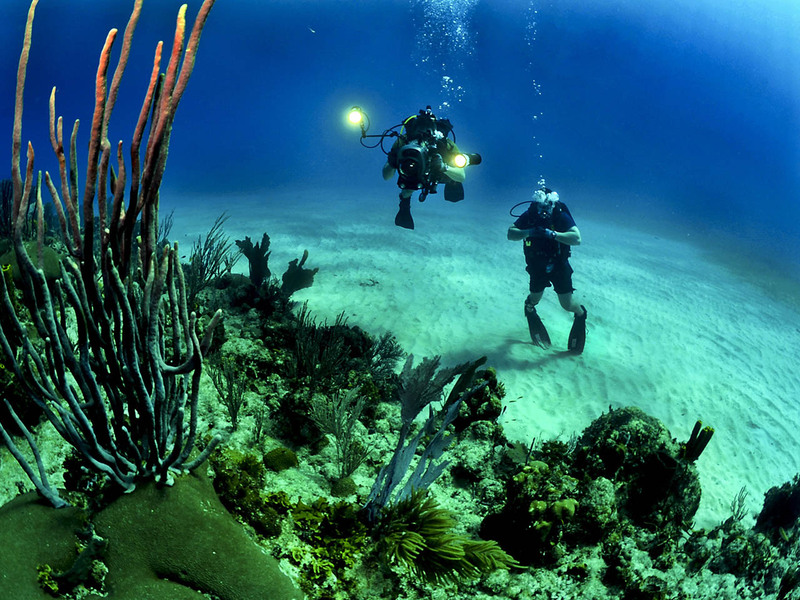 The Belize Barrier Reef contains some of the most diverse coral reef ecosystems and marine life. The island itself is populated with many species of flora and fauna, including some rare and endangered species. Since the island is a unique environment with many special ecological features Eco-Guidelines are being followed for sustainable development of the island. We welcome you to visit and learn more about the island, the surrounding habitats and properties available. Areas of interest on our website are Things To Do, Photos, and the Master Plan. The Belize City International Airport is less than two hours from Miami, Florida, Houston, Texas and New Orleans, Louisiana. The Lighthouse Reef Atoll is the farthest atoll from mainland Belize, having six cayes and more than 40 incredible dive sites. To the north of Long Caye there is a great diversity of corals, all in extremely clear water. The visibility off Long Caye and throughout Lighthouse Reef is spectacular and just west of the island there are outstanding wall site dives. Silver Caves, for instance, is one of the best with its black coral, orange sponges and marine life. There are also several shipwrecks throughout the Atoll, with many believed to have lost pirate treasures. 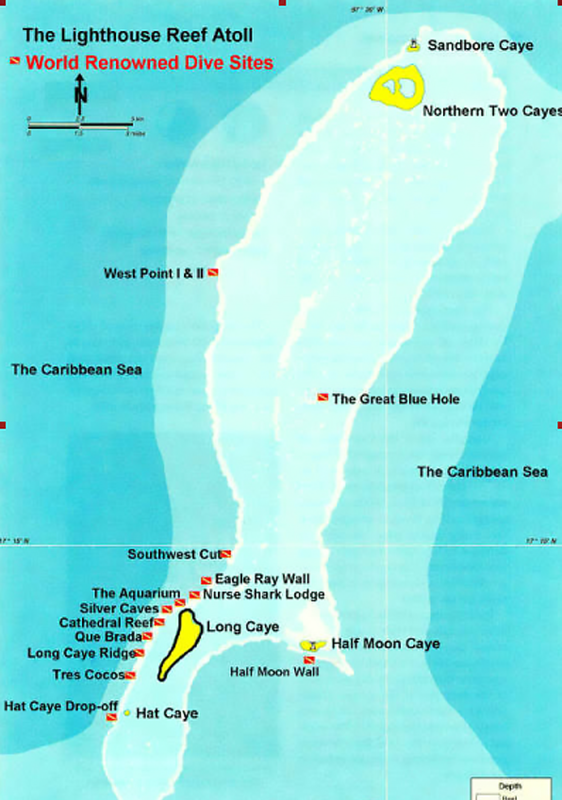 Long Caye borders the southwest side of the atoll and is the largest Caye in the Lighthouse Reef Atoll. The cayes inside the Lighthouse Reef Atoll are land masses where coral buildup is above or below sea level and the plant life has taken root. The Lighthouse Reef Atoll is one of four atolls in this Hemisphere and is 27 miles long from north to south and eight miles wide from east to west. Belize is an English speaking British Commonwealth country with a longstanding democratic tradition. There is a fixed exchange rate. US$1=BZ$2. Belize is the only English speaking country in Central America. Belize protects 60% of its tropical forests with over 500 species of birds. Belize has the second largest barrier reef in the world. Belize was once a center of the ancient Mayan world with numerous Mayan Ruins to explore. 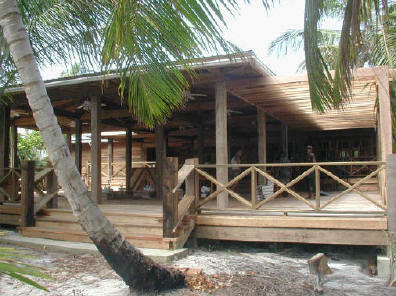 Financing is available for purchasing on Long Caye. We also have a generous 25% reduction in price for purchases without financing. 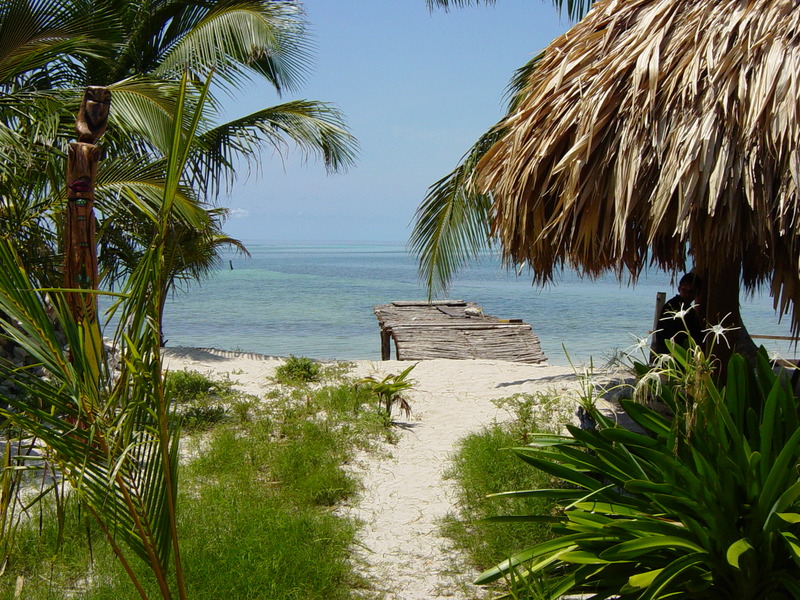 Foreigners can own island real estate in Belize. You receive fee simple title to your parcel. You may build whenever you wish. There is no time frame during which you must build... And you may use any builder you wish when you are ready to build. Title to property in Belize may be taken individually, jointly or in a corporate name. The Belize Government offers wonderful retirement advantages. The diving around the island is some of the finest in this Hemisphere. The island is only eight miles away from the world famous Belize Blue Hole. 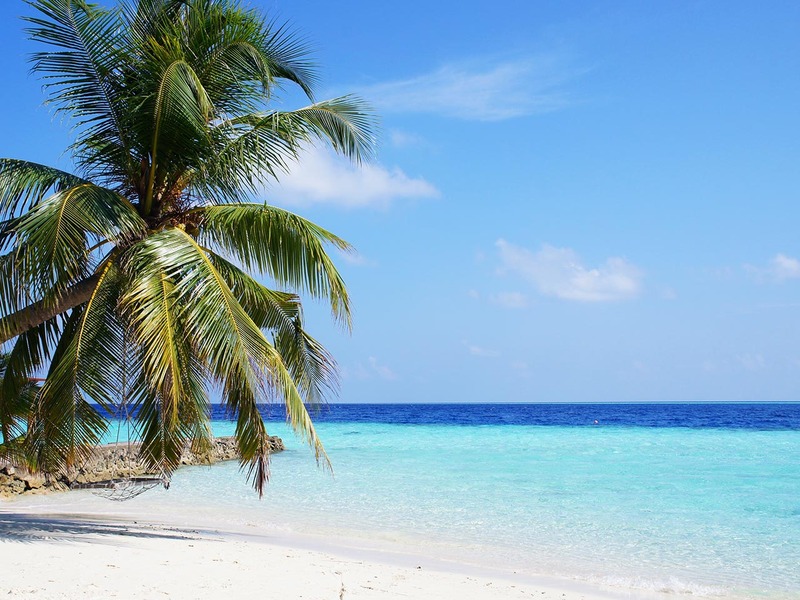 The island is inside one of only four Atolls in this Hemisphere. The island is only three miles from Half Moon Caye Natural Monument. Half Moon Caye Natural Monument is the most visited protected area managed by the Belize Audubon Society. 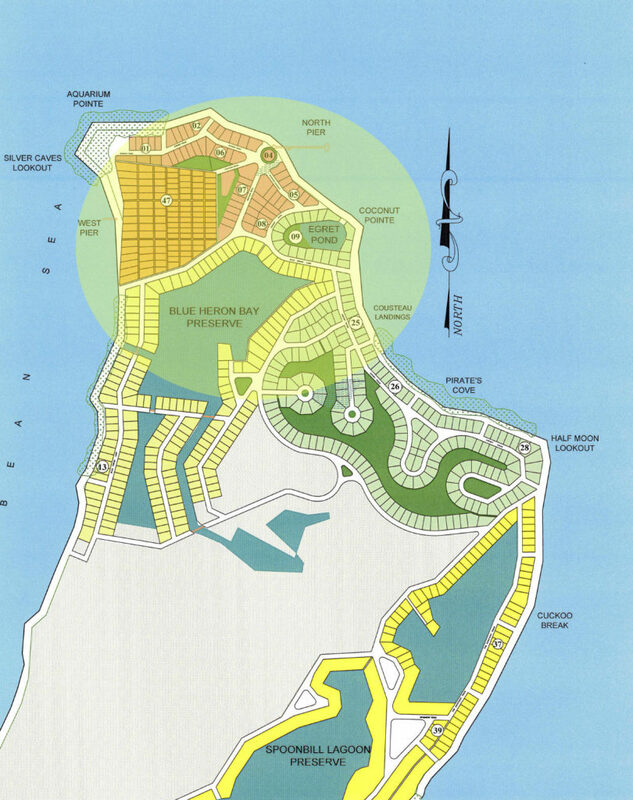 There has never been a better time to purchase island real estate in Belize. You can purchase Belize property on this beautiful Belize Island. Belize is an English speaking British Commonwealth country and foreigners can own Belize real estate. With the second largest barrier reef in the world, the fishing and diving in Belize is virtually the best in this Hemisphere. We can finance your Belize land purchase on Long Caye at Lighthouse Reef. If you are considering international real estate, think about Belize. We still have Belize property for sale on Long Caye, however, selection and quantities are limited... so now may be the time for you to consider real estate in Belize. Eco Holdings Limited - Belize Real Estate, Belize, C.A. Some details may not be shown and others may vary. Maps and renderings are subject to change and modification without notice. Artist renderings are for the purpose of viewing parcel location, size and pricing only, and are not necessarily representative of the flora, fauna and condition of the parcel(s).